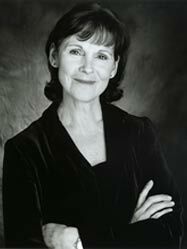 Deborah Grover was raised in Ottawa and studied theatre at Ryerson in Toronto and at the Banff School of Fine Arts. 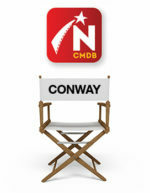 She has performed in theatres across the country including Theatre New Brunswick, Canadian Stage, Théatre Français de Toronto, Theatre Aquarius, The Grand Theatre, Sudbury Theatre Centre, Manitoba Theatre Centre and Prairie Theatre Exchange. She played the role of Prosecutor Elaine Jeffers in 77 episodes of Night Heat between 1985 and 1989. 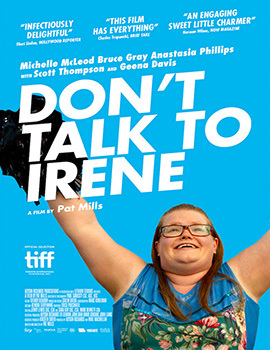 Poster for the 2017 film Don’t Talk to Irene.